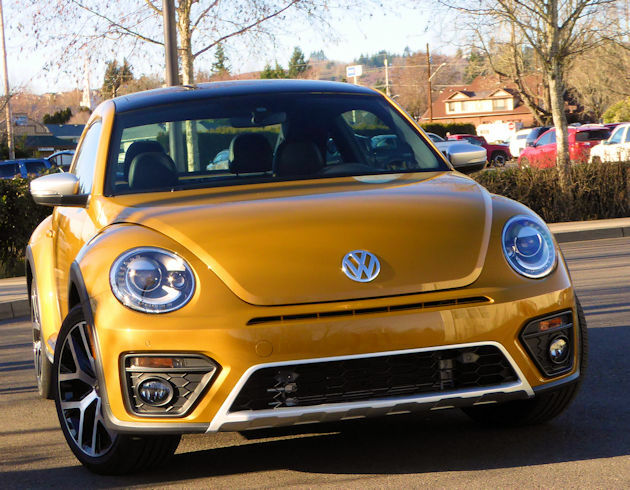 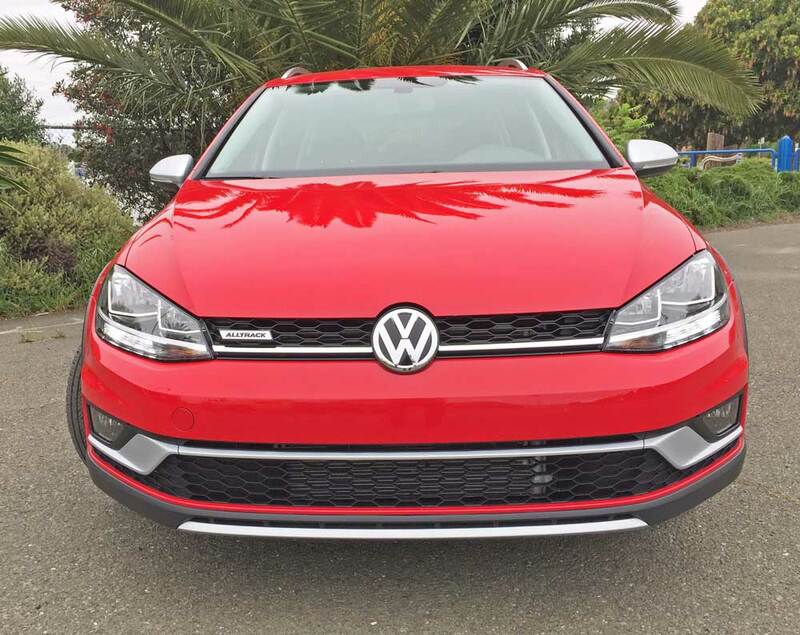 By Barbara & Bill Schaffer To add more pizzazz to the aging Passat, Volkswagen debuted a special GT model designed by the company?s North American engineering hub in Chattanooga, Tennessee. 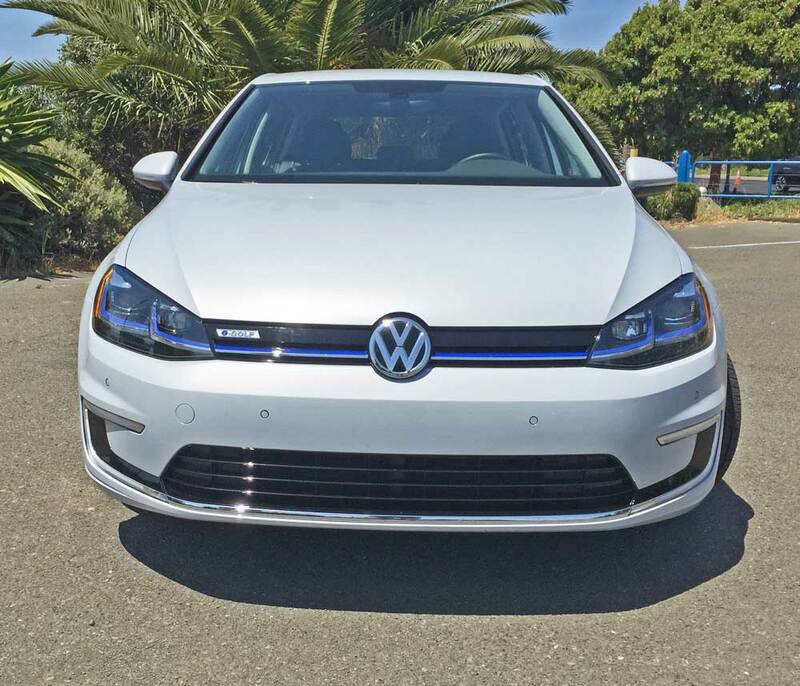 The design was derived from extensive feedback from U.S. customers and dealers…. 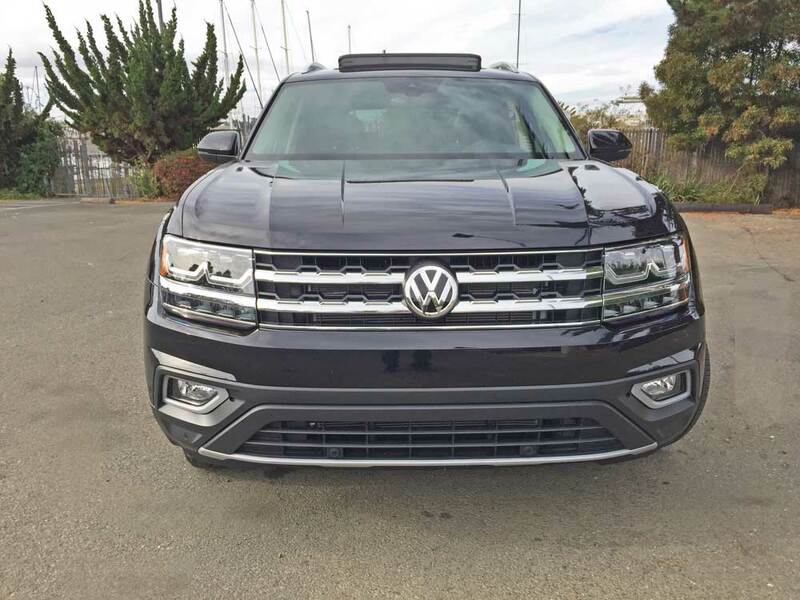 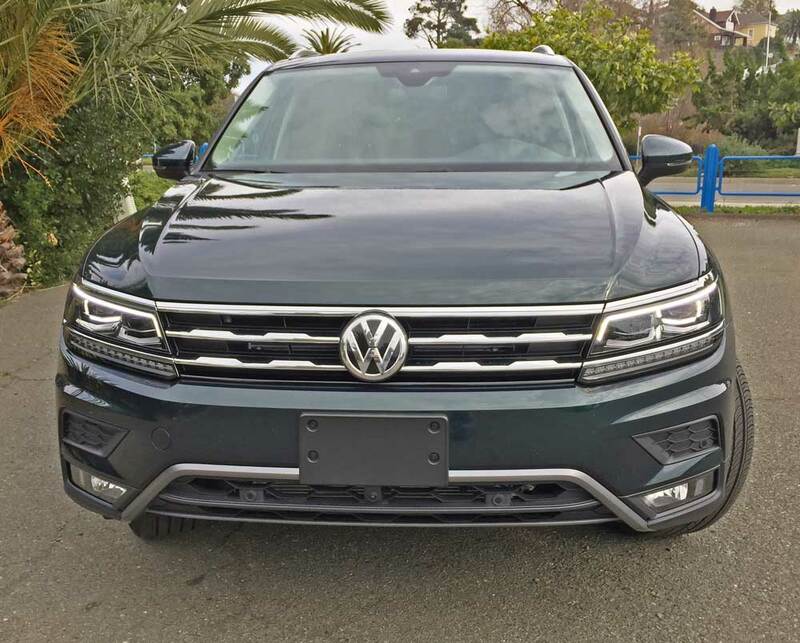 ?2018 Volkswagen Atlas SEL 4MOTION? 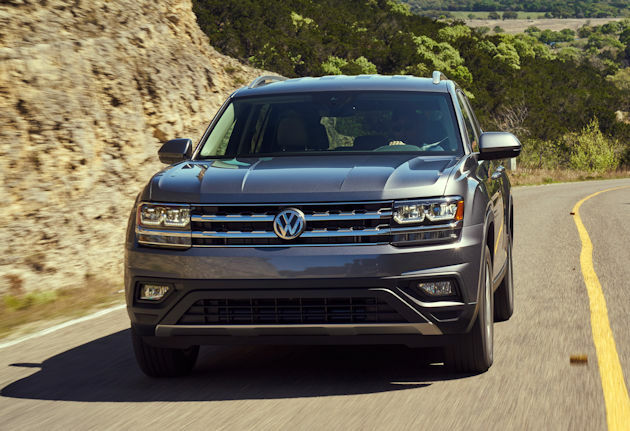 VW?s American built Family-Sized SUV Overview The all-new 2018 Volkswagen Atlas is based on the award-winning Modular Transverse Matrix (MQB) architecture, and it is the largest, most dynamic Volkswagen vehicle ever assembled in America. 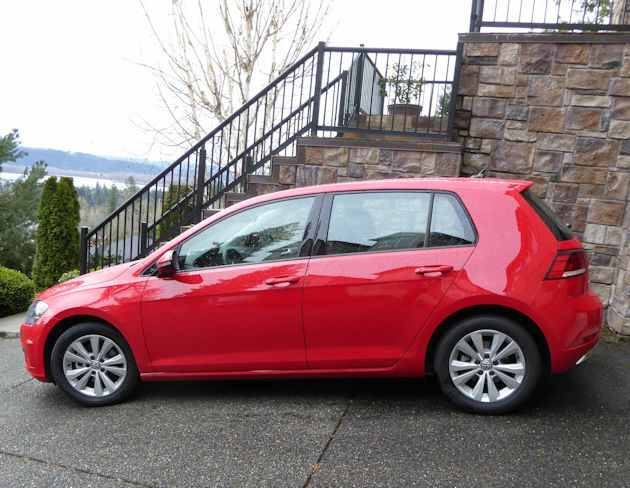 It is built alongside the Passat at VW?s Chattanooga, TN assembly plant…. 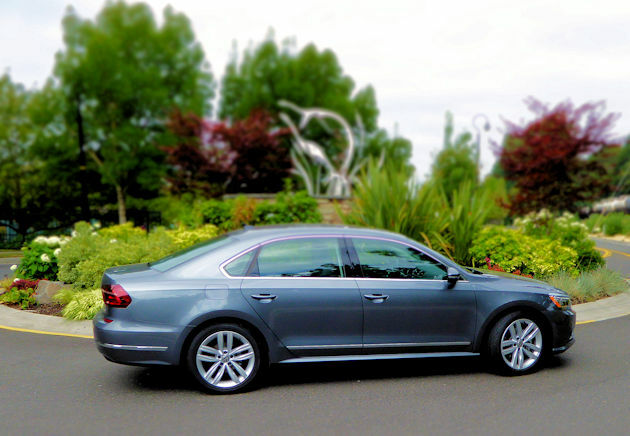 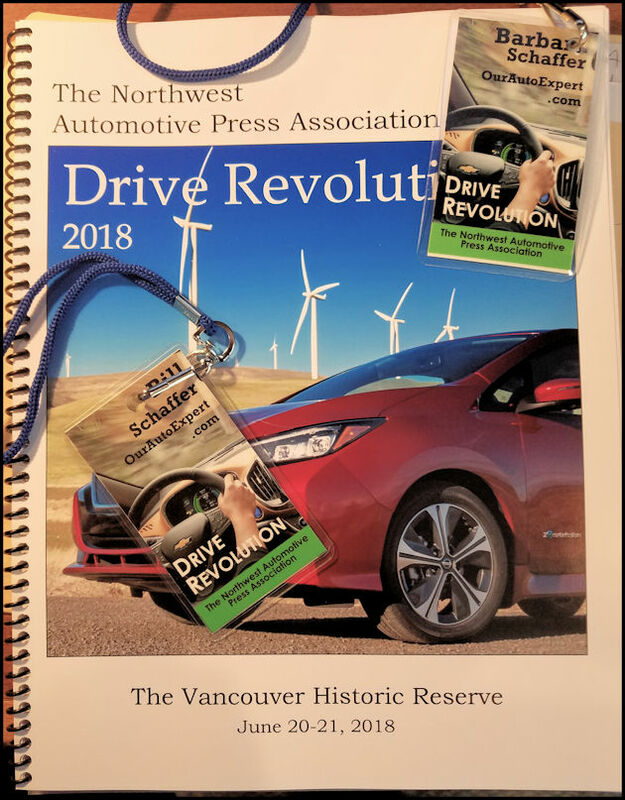 By Barbara & Bill Schaffer Competing in a class of overachievers, like the latest Toyota Camry, Honda Accord, and Mazda6, the 2018 Volkswagen Passat is holding its own despite its age. 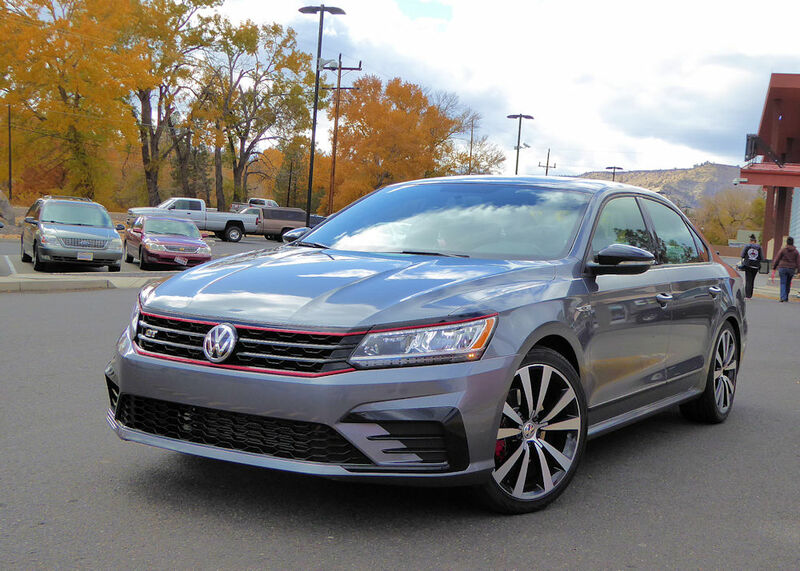 For 2018, Volkswagen is upping the ante by adding a new sportier V6 GT version to their existing fleet of six midsize Passat sedans….